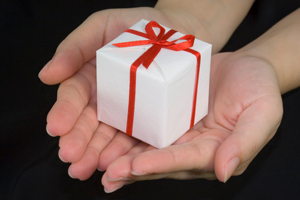 Your gifts, both large and small, will help us to achieve our mission of helping those affected by substance abuse. If you would like to donate to the services of Heartland RADAC, there are two ways you can make a contribution. You may call Heartland RADAC at 913-789-0951 or at 1-800-281-0029 and ask to speak with the Director of Finance.